...has been a respected supplier of quality lumber, building materials, tools, and hardware for more than 50 years. Clifford Iverson founded our business in 1950, and today it continues as an independent run lumberyard. 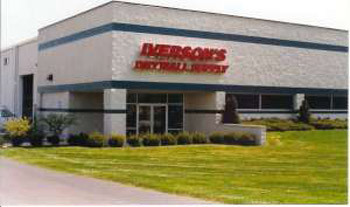 In an effort to better serve our customers' diverse needs, Iverson's Lumber, Drywall and Architectural Divisions are located on Milford Road in Highland. Just north about 60 miles, is our full-service lumberyard in Montrose. Professional contractors have come to rely upon our experienced sales staff to provide support services such as plan take-offs, sales estimating and on-the-job field measurements for windows and trim packages. We back up our delivery motto, "If you need it, we can deliver it," with a fleet of trucks, ranging from small flatbeds and enclosed vans to large boom trucks. With Iverson’s working with the best manufacturers and suppliers, you can be sure your home will showcase quality through and through. 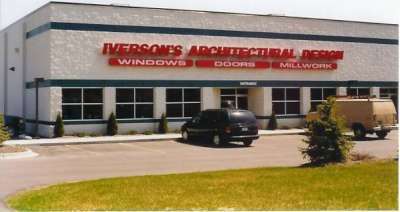 At Iverson's, we put your needs first and value you as a customer. You can always count on us.